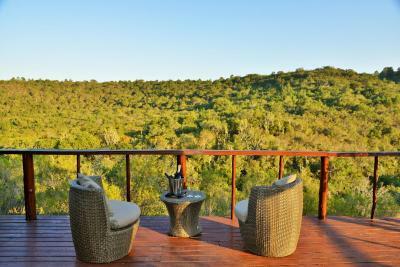 Lock in a great price for Sibuya Game Reserve and Lodge – rated 9.4 by recent guests! Our vacation was amazing! 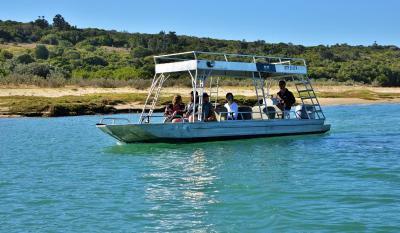 The reserve is a fifteen minute boat ride up the Kariega river. Our lodge sat on the river bank. On arrival we fished and kayaked. 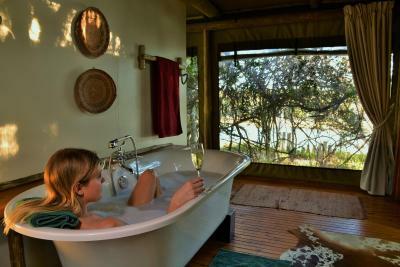 With only four cabins you are guaranteed a personal experience. The food and drink was 5 Star. For our first game drive we met our guide Cristiaan. He was awesome. He went out of his way to find interesting animals, plants, and birds that interested our children aged 8 and 10. We had giraffes, rhino and buffalo within feet of our Jeep. The staff at river lodge could not have been friendlier. We stayed 2 nights with 4 drives. 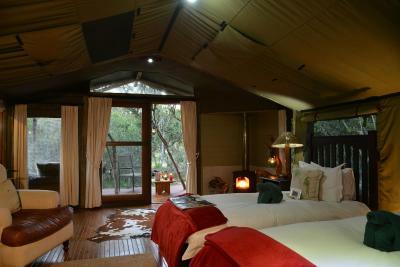 The reserve is eco-friendly so limited electricity and no wifi! We can not recommend Sibuya highly enough. Wonderful Accomodation delicious food. increfible ranger Pablo so informative. Great game experience. 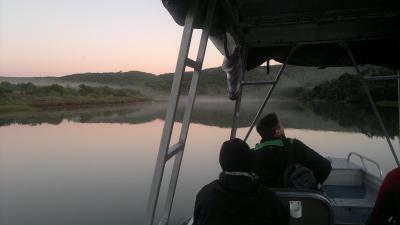 Absolute surprise - everything was unusual- the boat trip on the river- the landscape around the lodge - the bird life! Me and my husband want to become rangers! :-) This was truely a life-changing experience! It was amazing to be so close to wild animals and have rangers who are super enthusiastic to explain everything about them. The rangers taught us so much! 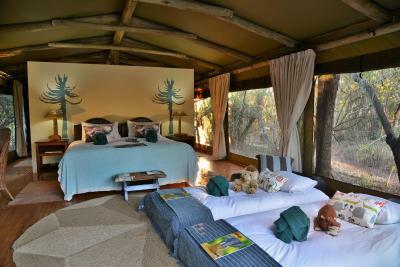 We had 2 game drives every day and they made sure that we had the chance to see different animals each time. 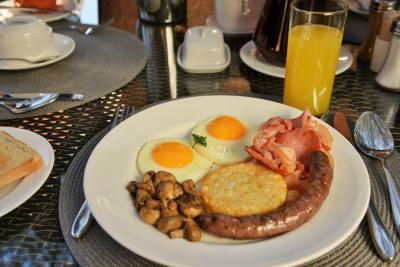 Breakfast, lunch and dinner were awesome. 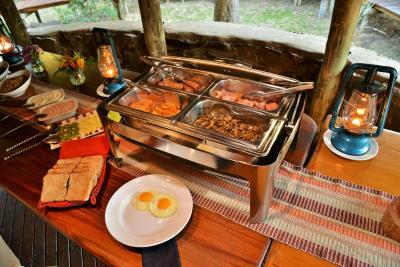 Freshly cooked food with loads of vegetables, fish and meat. Even tough we had bad luck with the weather it was super nice to be there because of the big fireplace in the main lodge but also in each tent as well as the hot-water bottle in our bed. This was a unique experience and we hope we can come back! 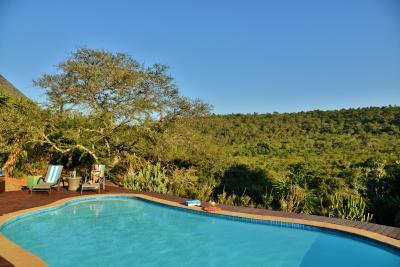 We stayed 2 nights at Sibuya bush lodge and it was FANTASTIC - the games drive, meals (breakfast, lunch and diner) are super. 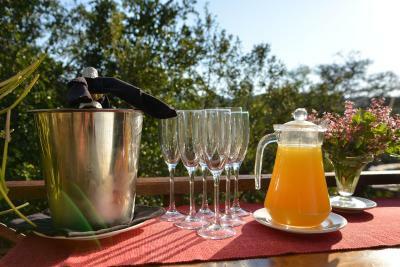 Thank you Kobus, Megan and Daphne (and staff) for your great hospitality and service - we were really part of the Bush lodge family. 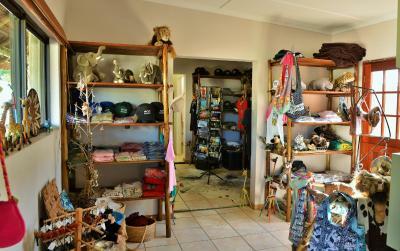 The staff was very considered, friendly and helpfull. 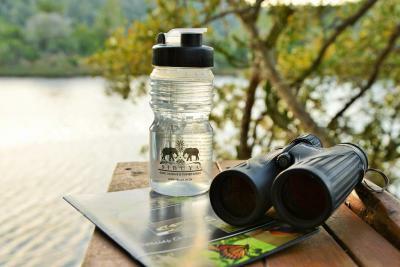 The rangers knew every bit of the environment, flora and fauna. It was really interesting and nice adventure. Everything it offered was fantastic. The tour guide and hospitality team were excellent. Facilities exceeded expectations and the wild life was spectacular. We saw everything we'd hoped to on the first safari! The game although restricted to a small reserve are in wonderful condition and easy to access . The Ranger Cameron is very knowledgeable and friendly . The travel by boat to the camp is novel and interesting . 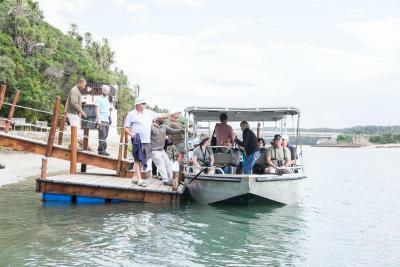 Boat trip down the river to reach the lodge with stops along the way to look at birds and animals. Accommodation was fantastic and on a cool night it was wonderful to go back to the room to find the wood burner lit and a hot water bottle in bed. Food and drink was lovely and lots of it. 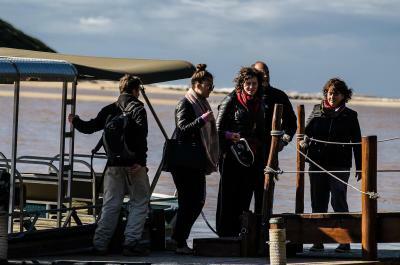 Staff were so knowledgeable,informative and passionate about all the creatures we encountered and this made the game drives fun and interesting. As a first experience of a game drive it was a great one as although the reserve is not massive it means you get to see lots of creatures. 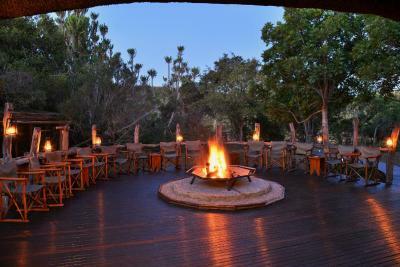 Sibuya Game Reserve and Lodge This rating is a reflection of how the property compares to the industry standard when it comes to price, facilities and services available. It's based on a self-evaluation by the property. Use this rating to help choose your stay! One of our top picks in Kenton on Sea.A 5.6 miles boat ride along the Kariega River provides the only access to malaria-free Sibuya Game Reserve, set in the forest. 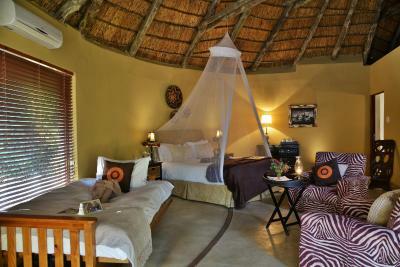 It offers Big Five game drives, river cruises and tented accommodations. 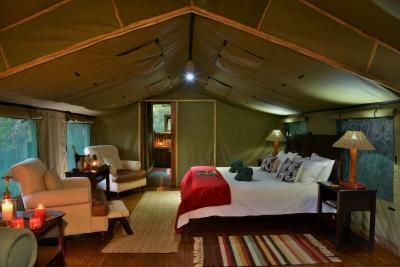 With a deck overlooking the river or forest, the spacious tents are in 2 separate camps. 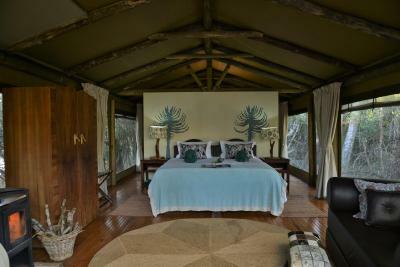 Each has luxury bedding, an all-weather roof and an African-themed private bathroom with free-standing bath. 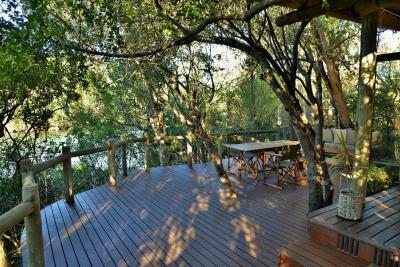 Glass doors open onto a wooden deck. 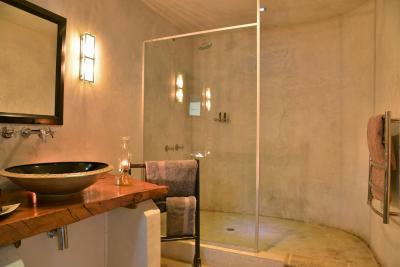 The secluded suites are located at the Bush Lodge and are fully en-suite with outside and inside showers and private sun viewing decks. 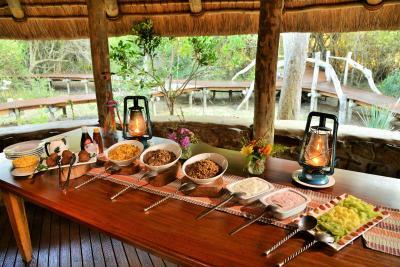 Breakfast is served daily and lunch and dinner can be taken in each camp’s river-view restaurant. 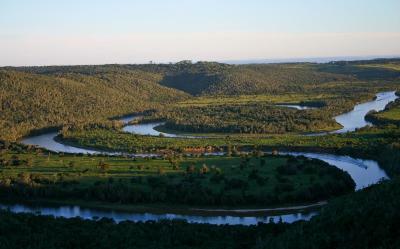 The river can be heard on evenings spent around the campfire. 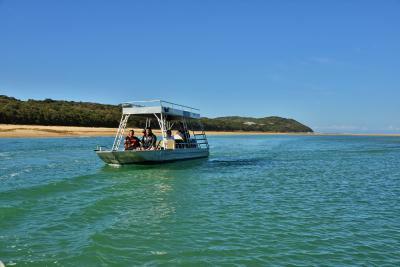 Birdwatching, bushwalking and fishing are available, and canoes can be rented. 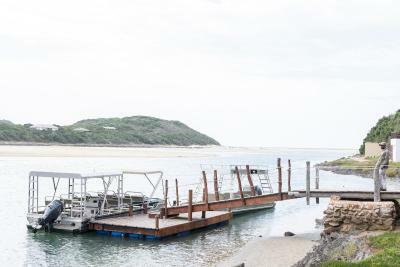 Off-site activities including golf and horseriding on the beach. 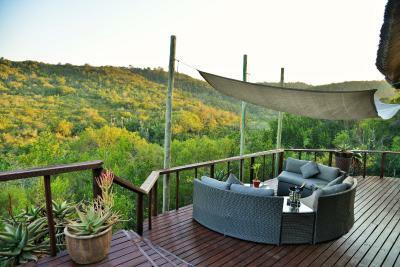 Free secure parking is provided at Sibuya Game Reserve and Lodge’s check-in location in Kenton-on-Sea. A shuttle can be requested from Port Elizabeth Airport, around a 2-hour drive away. 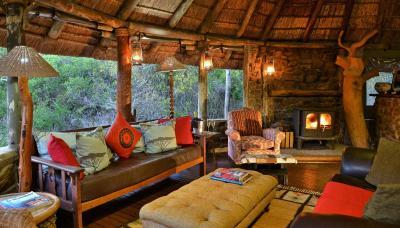 When would you like to stay at Sibuya Game Reserve and Lodge? 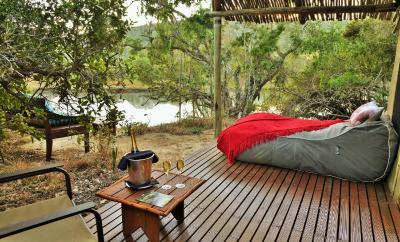 Overlooking the Kariega River or forest, these luxurious tents have glass doors that open onto a wooden deck. 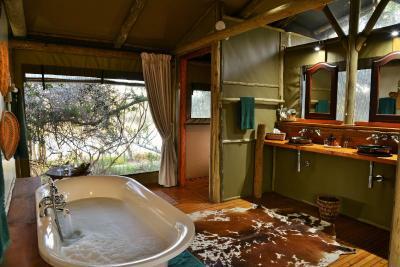 With an all-weather roof, the tents include a rustic-style private bathroom with African-themed hand basins, free toiletries and free-standing bath. With only 4 tents, this is a more intimate part of the camp. 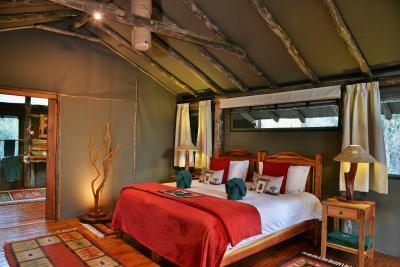 Featuring a wooden deck overlooking the Kariega River or forest, these spacious, luxurious tents are surrounded by trees. 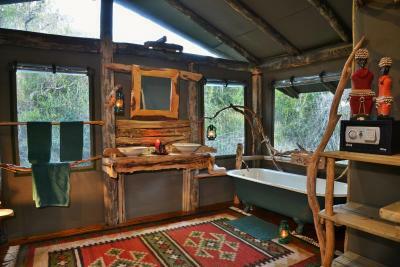 With an all-weather roof, the tents include a rustic-style private bathroom with African-themed hand basins, a free-standing bath and free toiletries. These well-appointed and secluded thatched units are spacious and fully en-suite with outside and inside showers and private sun viewing decks. 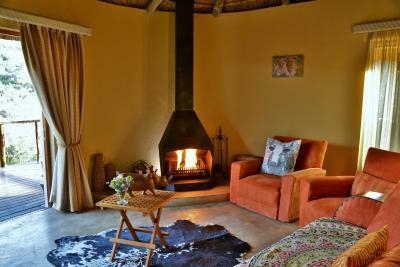 Each room has tea-and-coffee making facilities, air-conditioning and a wood-burning fireplace. 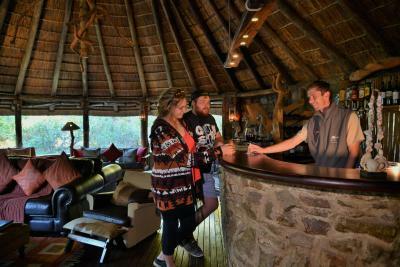 House Rules Sibuya Game Reserve and Lodge takes special requests – add in the next step! Up to two children under 12 years are charged ZAR 2279 per night when using existing beds. All children under 12 years are charged ZAR 2279 per night for extra beds. 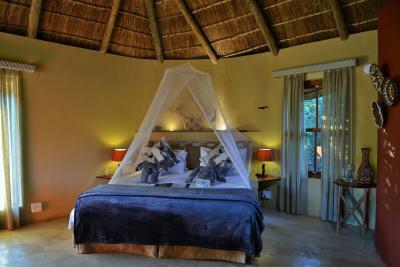 Any additional older children or adults are charged ZAR 4558 per night for extra beds. 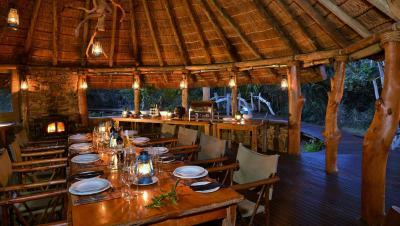 Sibuya Game Reserve and Lodge accepts these cards and reserves the right to temporarily hold an amount prior to arrival. The address is the check-in address where guests leave their vehicles. 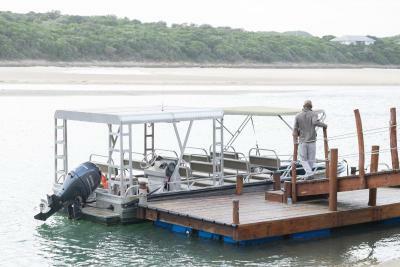 A boat transports guests from check-in to the game reserve at selected check-in and check-out times. Please note, free WiFi is available within the Reception Office. 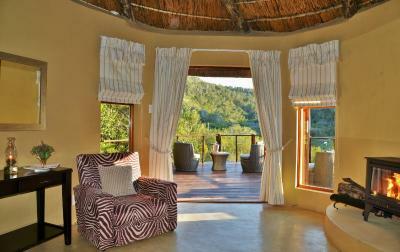 Please inform Sibuya Game Reserve and Lodge of your expected arrival time in advance. You can use the Special Requests box when booking, or contact the property directly using the contact details in your confirmation. Everybody was extremely friendly and helpful! coffee plunger in the room. The food wasn’t up to the expectation. Dinner was cold. The Tented rooms are lovely but the lack of coffee or tea facilities due to " eco " friendly power restrictions is taking it too far . Everything the staff were awesome nothing was too big for them to do. Kobus & Megan make it an experience to remember. The food was great, they even made me special food. Rooms were great nice & roomy clean. The game drives were awesome I was able to visit the rhino that I have a soft spot for, the drives were interesting and just never seemed long enough. We were given ample opportunity to ask questions and take as many photos as we wanted. We were definitely spoilt something badly we even came back for a new night. 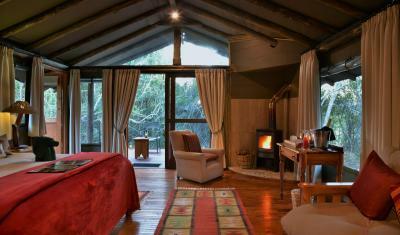 Happy to recommend the bush lodge to everyone especially for some adult alone time. Can't wait to go back next year. 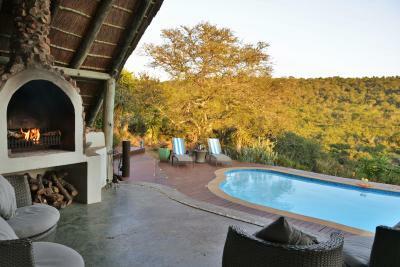 The game reserve is amazing. 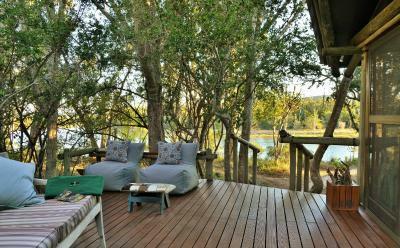 We stayed two nights at the River Camp which is a beautiful secluded complex. 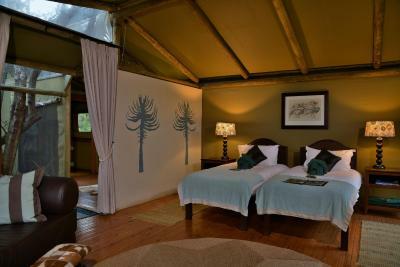 The staff was extremely nice and helpful, the tents were spacious and immaculately clean. Food was excellent. 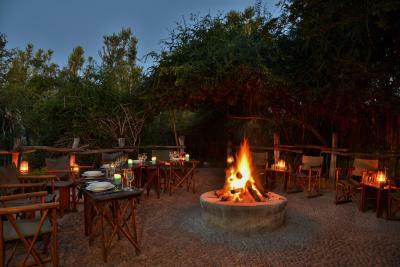 Our ranger Kent was extraordinarily nice - knowledgeable and fun at the same time and we truly enjoyed the game drives. We were lucky to see 4 of the big 5. 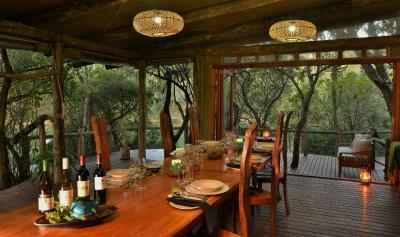 We liked the priority that conservation is accorded in this environmentally stunning wildlife reserve. This philosophy is apparent in all aspects of operation. 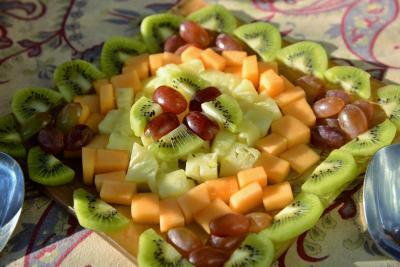 In addition the staff were friendly, knowledgeable and made our stay very comfortable. 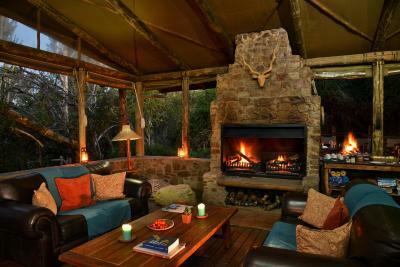 We were glad we chose Sibuya for our wildlife experience in South Africa.